The right-arm pacer has been a revelation in this domestic season. Basil Thampi feels that better understanding of the requirements for first-class cricket has helped him to excel in the ongoing domestic season so far. 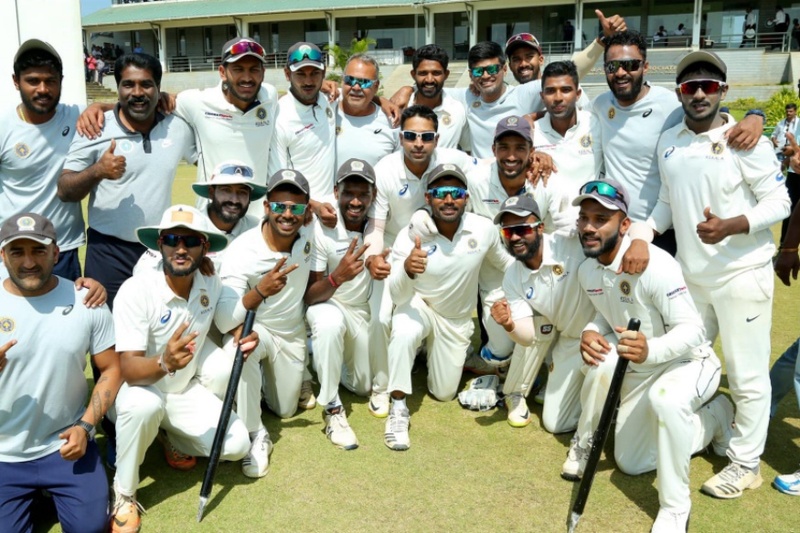 Part of a three-man fast-bowling attack, the right arm pacer from Kerala has played a massive role in ensuring a maiden semi-final berth in the Ranji Trophy for his state side. "I have been enjoying my bowling, to be honest. Personally, I’m really in a good space now because I have contributed to my team’s cause. I have picked 33 wickets from nine matches, so in a way this has been a breakthrough season for me," Thampi was quoted saying in an interview with Indian Express on Wednesday, January 23. "Most importantly, I have remained fit and featured in all the games this season. Full credit to our team physio Rajesh Chauhan, who helped chalk out my fitness programme." "Also, in the past, I have struggled with my line and length while bowling in the Ranji Trophy because I would either pitch it too full or bang it in short. I think this had become a pattern because I was a regular in the shorter formats, like the IPL and playing T20s for India." 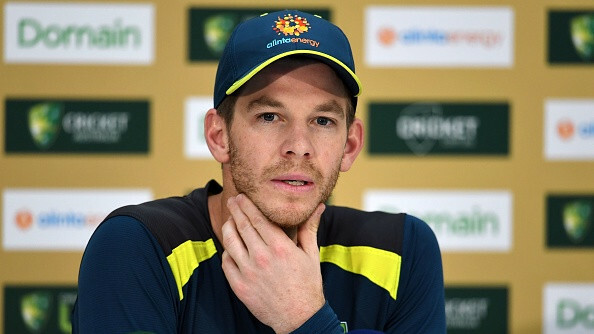 "So, when I made the shift to four-day cricket, I would continue bowling that length with the red ball, which made me ineffective. I was aware that I needed to pitch it up further, and draw batsmen forward," he added. The 25-year-old then dwelled on the transition that he has made from once being a limited overs fast bowler to the one who is doing really well these days with the red-ball. "Things fell into place when I travelled to the National Cricket Centre, Brisbane, last year with M Senthilnathan (former first-class cricketer) as part of the MRF Pace Foundation’s exchange programme. The wickets were really good and had pace, and the weather was also fantastic," Thampi further said. "The Kookaburra ball was swinging around and I managed to hit that perfect Test match length right away. The important thing was that I was doing all this without sacrificing my pace." "Greg Chappell, the academy’s director, and (former fast bowler) Ryan Harris were really impressed with the way I bowled. They told me to hit that length consistently without dropping my pace. This change in length did wonders for me. Suddenly, I was drawing the batsmen forward, and getting more edges," he concluded.